The success rate of dental implants typically falls within the 95-percentile range, which is considered high for a complex and intricate surgical treatment . Dental implant failures, as well as the risk factors of implant surgeries, are therefore very low. Yet no matter how small the chance or low the probability of complications, dental implant procedures still involve a surgical process and are not immune to failures. That said, many of these complications – including infection, broken implant or nerve damage – may be avoided, if an experienced implant dentist were to perform the surgery. An important criteria to determine your suitability is whether you possess sufficient bone quality or quantity, that is required to support the implant fixture. One of the main causes for dental implant failures lies in the improper selection of patients. It is therefore imperative that an implant dentist performs a thorough examination of the treatment site, in consultation with your medical/dental records, prior to recommending the treatment option. 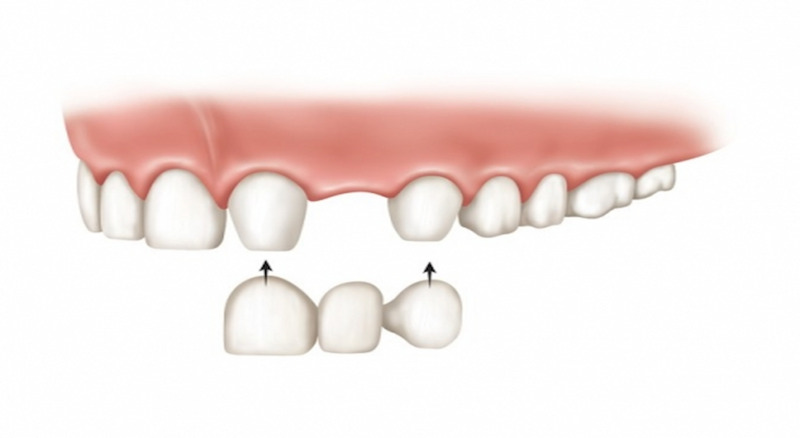 An important criteria to determine your suitability is whether you possess sufficient bone quality or quantity, that is required to support the implant fixture. Inadequate irrigation of surgical site. Proper oral hygiene and extra care of your implants during the healing period is important as it will help to prevent infection-causing bacteria colonizing around the site. Of course, other factors – whether biological, microbiological, biomaterial or biomechanical – fail as a result of the implant itself. Contamination on the implant site, or even on the implant itself, may result in infection. Patients who neglect to follow the after-care instructions, as provided by the dentist, or observe proper oral hygiene, are more likely to experience implant failures. Proper oral hygiene and extra care of your implants during the healing period is important as it will help to prevent infection-causing bacteria colonizing around the site. If you have a smoking habits, you may also wish to discuss this with the dentist. They will be able to provide advice on how you can reduce or stop smoking in the weeks prior to and post-surgery. Research findings point to implant failures as a result of smoking before or after the surgical procedure. Research findings point to implant failures as a result of smoking before or after the surgical procedure. As mentioned earlier, you can manage some of these risk factors simply by choosing a the right implant dentist. Obviously, the pre- and post-operative cooperation of the patient is also an important factor in the success or failure of the treatment. In any case, the high success rates of implant treatment are very encouraging. Properly maintained implants can last more than 30 years, and in many cases, for a lifetime.